If you have any questions or want to enquire about dates, use our form to contact Sebastiano Petrilli or see their website for more information. 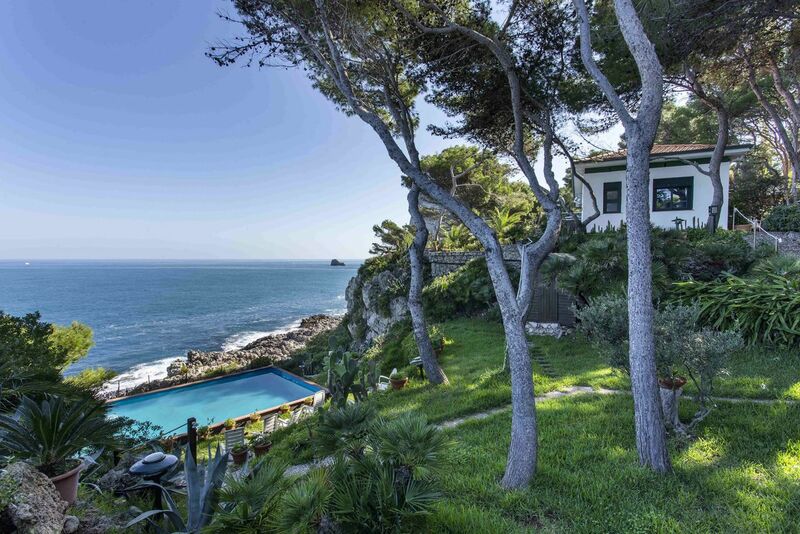 Adventure-seeking drivers will love the long approach up a bumpy track to arrive at this self-sufficient estate (jams, wines, salamis, olive oil) in Cilento’s National Park with its dramatic landscape of mountains and sea. Sebastiano loves his farm and wants you to reap what he sews too: homegrown suppers are beautifully cooked and accompanied by his excellent wine.Walk up to the local village, San Giovanni a Piro for a coffee and a spot of people-watching in the square, hop in the car to Scario for bobbing boats and a decent gelato, drive 40 minutes to the hill town of Camerota to buy authentic and well-priced pottery.Return to comfortable, frill-free rooms with thick walls, an un-manicured garden the children can romp in, a pool with toys for cooling off and hammocks slung between trees. There are few rules and plenty of space; relaxed and unfussy souls will thrive here. Picnic lunch and dinner available by arrangement. Restaurants within walking distance. Breakfast included. 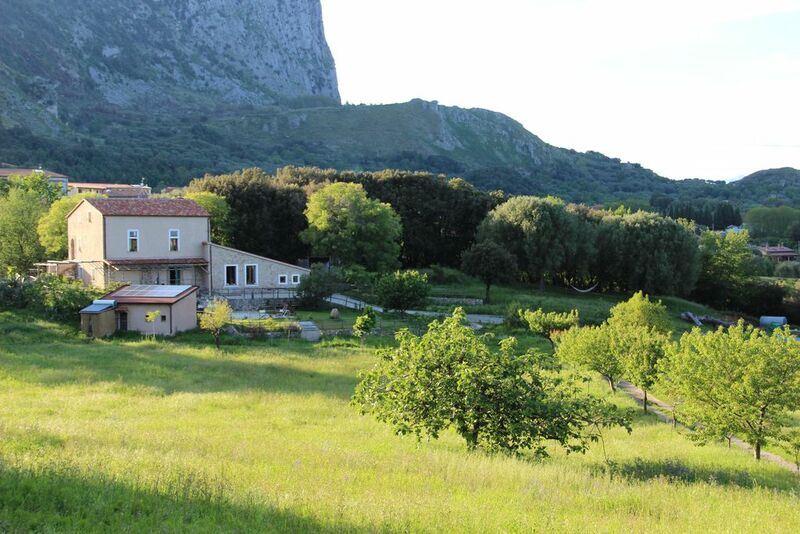 Self-catering whole house: €5000-€8000 per week. Have you visited Locanda San Fantino? Be the first to leave a review. You're bang in the second largest national park in Italy which stretches from the Tyrrhenian coast to the foot of the Apennines in Campania and Basilicata, for walks, some strenuous and uphill, or gentle strolls. Birdlife is prolific here so bring your binoculars for peregrine falcons, buzzards and over 200 different species of migratory birds. There are beaches and coves galore to explore, including 15 miles of wild untouched coastline which can be reached only by boat or on foot. 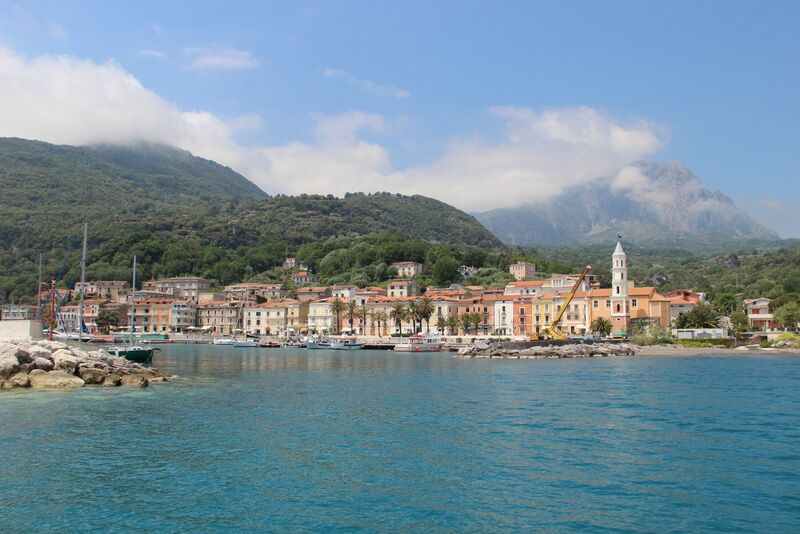 Camerota is worth exploring and will take you 40 minutes by car. Within a National Park and Unesco World Heritage site and has the highest flora biodiversity of Europe. Wine, food and ingredients are excellent and often unique. The longest stretch in Italy of coastline without a road, it’s like being on a deserted island. Great weather all year around, not stifling hot in the summer. 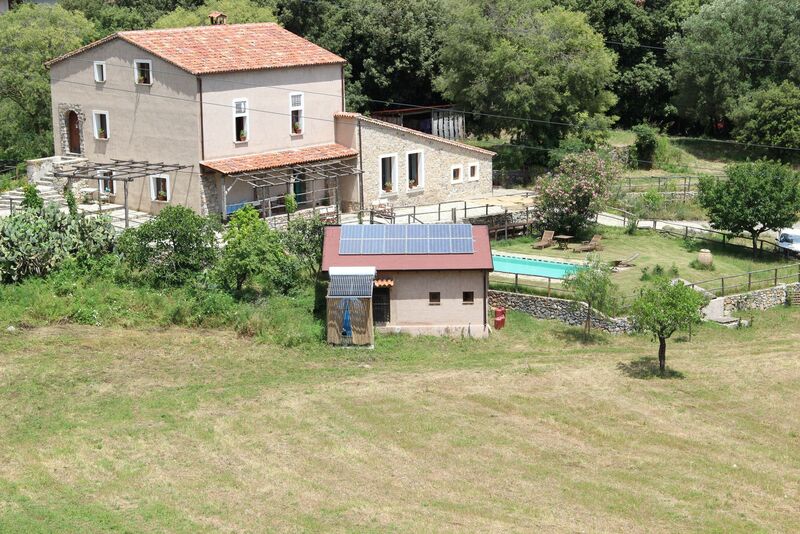 A self sufficient estate where you can tell the rest of the world: “you stay there and I stay here”. Sebastiano used to work in London but now dedicates himself to his farm, his son Corrado, his dogs and his wine production. He's a great cook and only uses ingredients from the farm or the surrounding area. If you like the wine you can order some and have it sent home.